Here is AmeraCat Custom Power Catamarans media page. 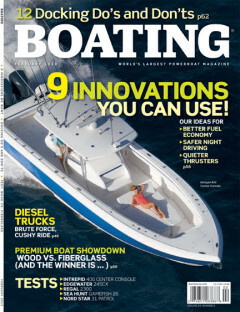 You can see that our catamarans have landed us in magazines and articles all over the place. Our Power Catamarans are designed to offer you the best offshore fishing experience. All of our offshore fishing catamarans are made with NO WOOD! We use a high density foam and hand laid construction. If you like what you see here,l visit the rest of our website and after you choose your model design your custom boat. Visit the Build Your Boat page and choose all of the options for your new center console catamaran. Need to speak to someone about a trade-in value of your old boat? Just have some questions about one of our boats? Please use our contact form to request a call to speak to one of the owners. We are more then happy to answer any of your questions. 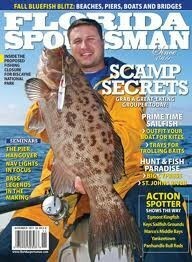 Here is an article on the 27′ Gen2 Power Catamaran in the Florida Sportsman Magazine. They highlight the amazing stability and comfortability that all of our center console fishing catamarans offer. The Hull Truth is a boating forum that is used by boat owners all over the world. See for yourself what our customers say about their center console fishing catamarans. 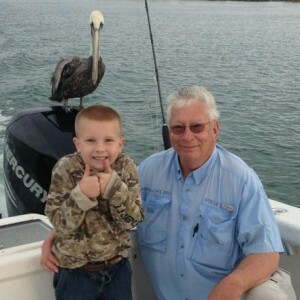 We know that when you make the decision to fish an AmeraCat Power Catamaran you too will be glad you chose us. We are the leader in Offshore Fishing Catamarans. To see us on the Hull Truth click here. The Boating Magazine calls the 31′ AmeraCat Custom Catamaran a durable, stable and reliable offshore fishing catamaran. After a day out fishing with Scott & Steve Meitner the author fell in love with the smooth ride our offshore fishing catamaran offers. We know when you test drive one, you too will fall in love with this beautiful and affordable power catamaran! AmeraCat also has great reviews from owners all over YouTube. Our customers love to take video of how well their Power Cat handles the roughest of seas. We are constantly uploading videos of our custom offshore power catamarans online. 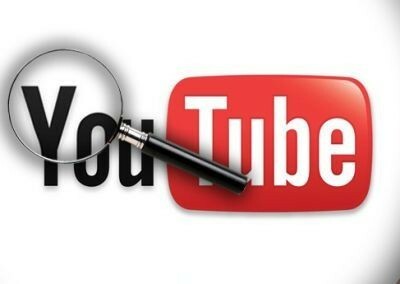 To visit our channel click here. Are you ready to get your custom catamaran in the mold? Visit our Build Your Boat page to get started on building your dream boat. If you would like to get more information on our Affordable Power Catamarans, please fill out the contact form below and one of the owners will get back to you as soon as possible. We are also available during regular business hours by calling the number at the bottom right of your page. We look forward to helping you create your dream offshore fishing boat and getting you into the power catamaran of your dreams.